Garlic and Onions – Causes smooth muscle relaxation in arteries and widens those arteries, allowing a freer flow of blood. Hawthorn Herb – Protects blood vessels from hardening and dilates blood vessels, which improves blood flow. Root Vegetables (sweet potatoes, carrots, beets, etc) – The increase in potassium lowers blood pressure. Magnesium – Cut out refined sugar and take in more magnesium. 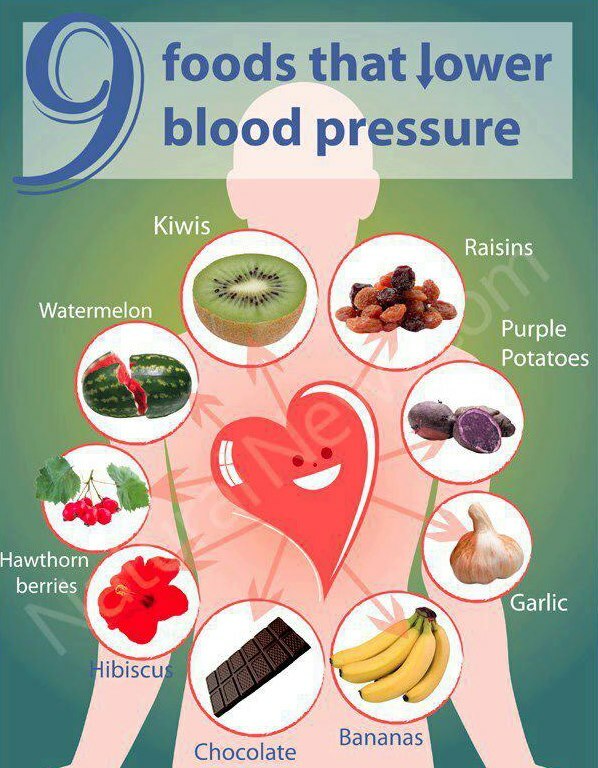 Refined sugar increases blood pressure. Excess sugar can lead to insulin resistance, and prevents magnesium from properly nourishing the cells, a process that is essential for the normal relaxation of blood vessels. Chocolate (Should be dark and organic or bittersweet without and very little sugar). There are compounds in cacao that dilate blood vessels and lower BP.